It has finally come around, despite various delays the latest installation of the well known Hitman series of games will be coming out March of next year. 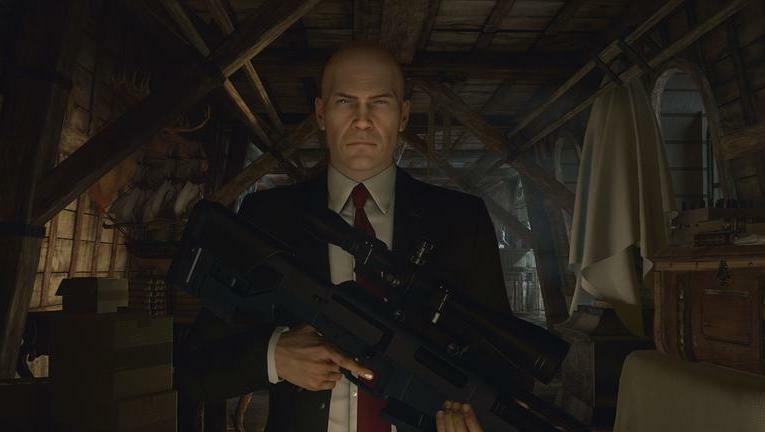 The reasoning behind this delay in release is that both Square Enix and Io Interactive thought that the game’s release should be as they put it “a live game experience that delivers content over time, supported by live events.” Meaning it is most likely going to be that gamers will buy the initial game and downloadable extras will be added every so often in order to keep the game fresh and interesting from week to week. One such addition is apparently new sandbox environments added every month for players to run around and go on various new missions and such in. The hitman game will be initially $60, however as of today a special bundle has been announced to buy the March data for $35 and every subsequent patch for $30 each. This is a very bold direction for Square Enix and Io Interactive to take, lets hope their gamble pays off in the end for them and doesn’t turn into a failure.